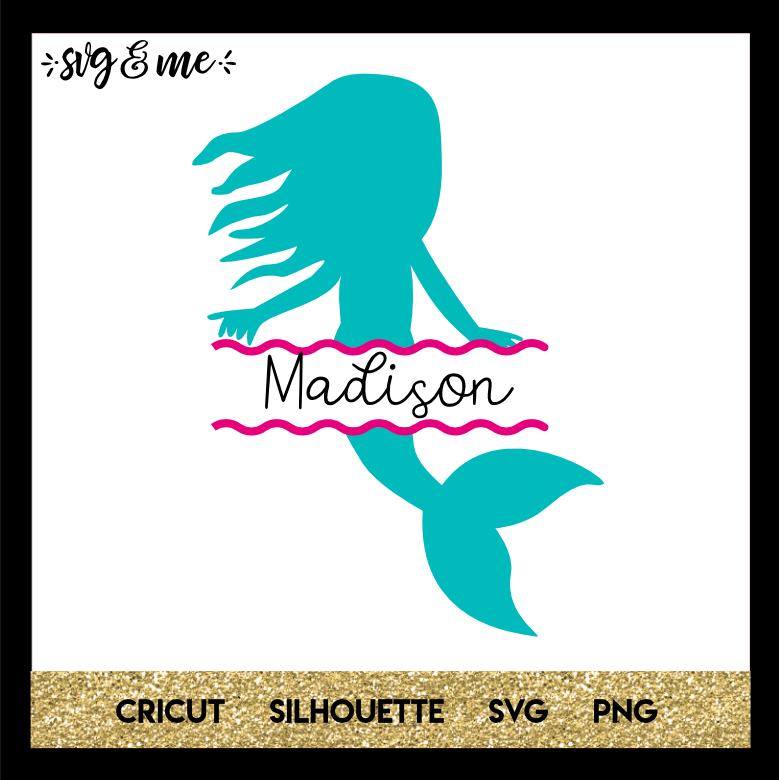 This free svg would make the perfect decoration for a mermaid birthday party. 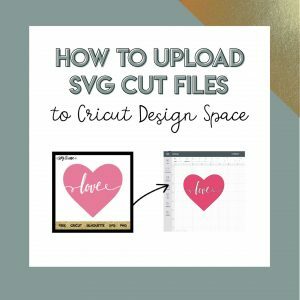 You could use it to decorate favor bags, or even as a label for anything from art supplies to party food. Would u happen to have this one with a boy mermaid ? I don’t yet, but I will look into making one. Thanks for the suggestion! What is the font for the name?